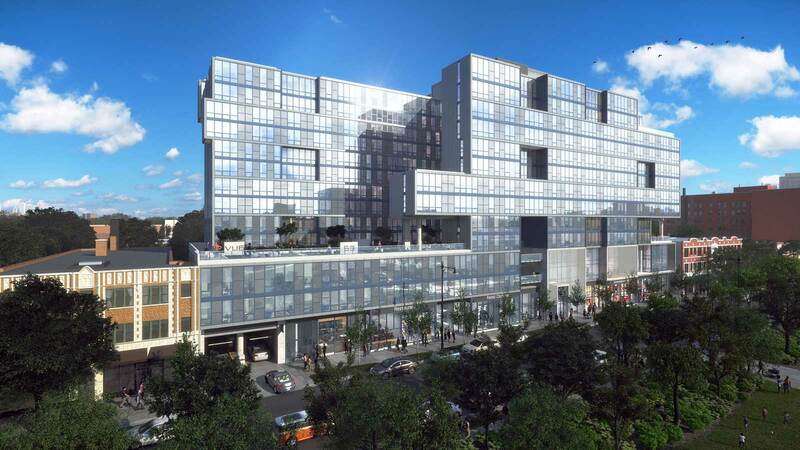 Comcast today announced plans to open an XFINITY Store in Chicago’s Hyde Park neighborhood at 1322 E. 53rd St., in Vue53, a new retail and residential development. 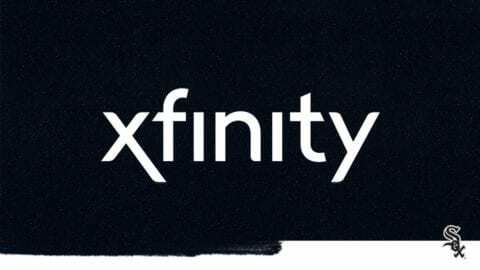 The new 5,400-square-foot store will give visitors hands-on experience with XFINITY’s range of products and services, from cable TV, high-speed Internet and home phone services, to the company’s home security and home automation platform, XFINITY Home. The store also will feature iPads and other mobile devices visitors can use to explore XFINITY’s Android and iOS apps. Apps range from XFINITY Stream, which allows customers to watch live TV anywhere at home over WiFi; watch up to 200 live channels outside their homes; stream up to 40,000 hours of On Demand content; and download movies and TV shows, to XFINITY WiFi, which allows customers to search for locations of the network’s nearly 1.5 million WiFi hotspots in the region and 15 million across the country. The XFINITY Store will have around 15 full- and part-time employees. Store hours will be Mondays through Saturdays from 9 a.m. to 7 p.m. and Sundays from 12 to 5 p.m. The store will open later this year. The new store is another in a series of investments Comcast has made recently in Hyde Park and other Chicago neighborhoods. Comcast recently completed network and fiber extensions to service Hyde Park’s burgeoning retail corridor along 53rd St., as well as around the University of Chicago. 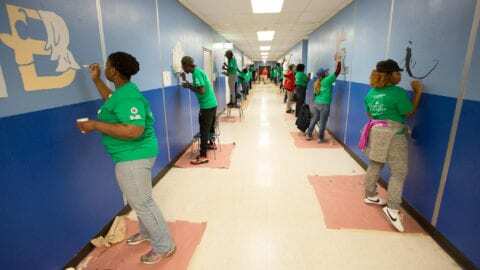 This follows recent extensions in and around the Loop, Englewood, Back of the Yards, the Peterson Pulaski Industrial corridor and a host of other locations. In addition, Comcast has placed clusters of WiFi hotspots in locations in Hyde Park, Pullman, around Goose Island, along The 606 and adjacent to DePaul and Loyola Universities. The company also recently made gigabit Internet service available to all homes and businesses in its service area using its existing network infrastructure. This allows Comcast to bring 1 Gbps Internet speeds to residences and businesses without the need for construction. Comcast offers businesses speeds up to 100 Gbps via fiber. 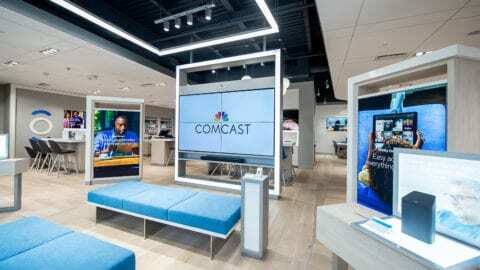 With the addition of the Hyde Park Store, Comcast will have more than 200 employees on Chicago’s south side and around 1,600 across the city. With nearly 7,000 local employees, Comcast’s Greater Chicago Region (https://chicago.comcast.com) serves customers in central and northern Illinois, including the Chicago area, Northwest Indiana and Southwest Michigan. “Like” Comcast’s Greater Chicago Region on Facebook by visiting Comcast. “Follow” Comcast’s Greater Chicago Region on Twitter at @ComcastILLINOIS.